 The Breakaway RPG Alpha is live! Just a short post - alpha rules are out! 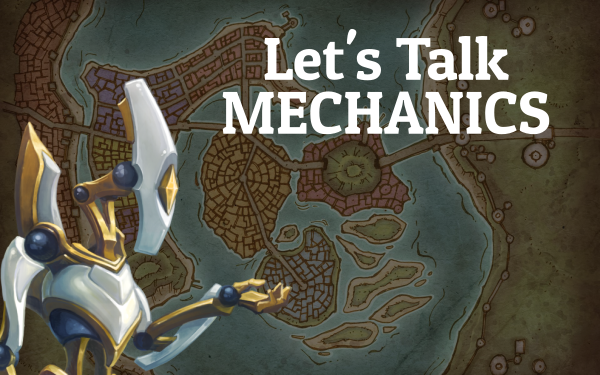 For Patreon backers, you can get access to the rules through the Breakaway discord server. I am also releasing the Character Creation rules for free! Thank you so much for everyone's help getting to this point, you have no idea how much I love you all.